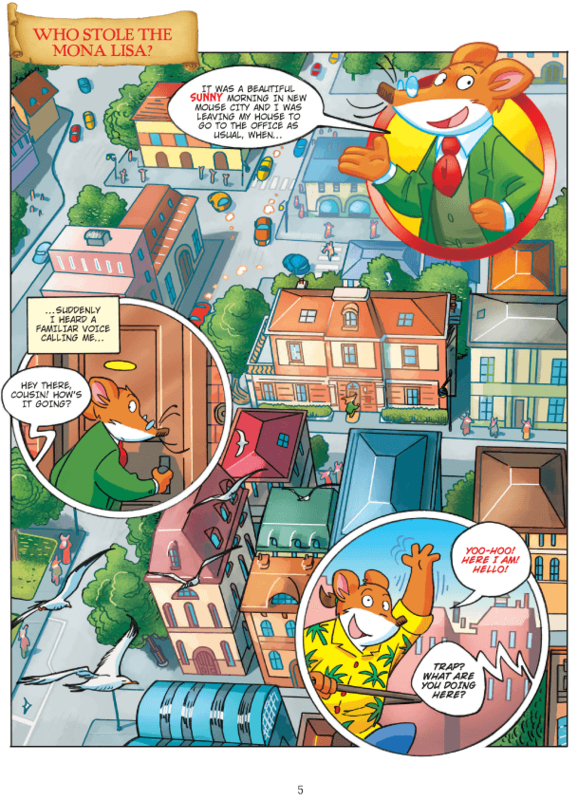 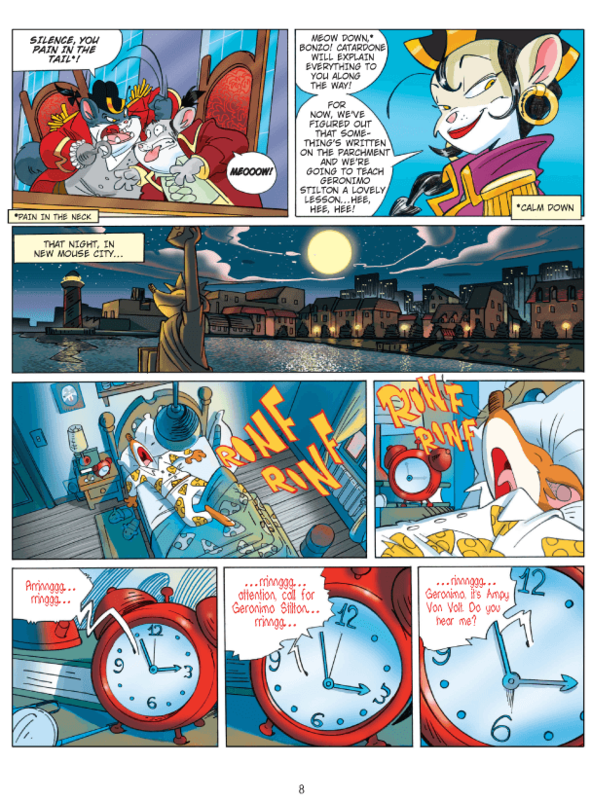 When Geronimo Stilton finds out that the Pirate Cats are going back in time to Venice in the year 1517, he knows they must be after one thing: The Mona Lisa! 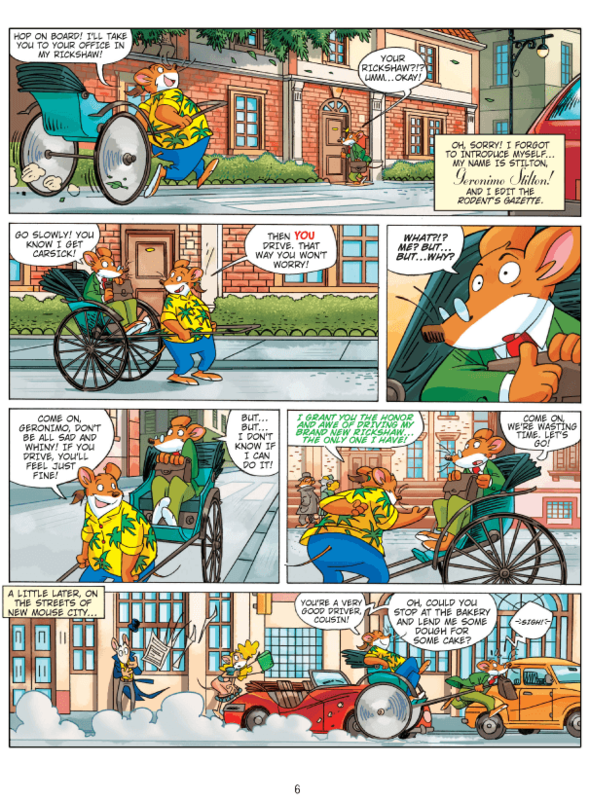 Geronimo and friends must travel to Renaissance Italy to stop the Pirate Cats from stealing the Mona Lisa and taking credit for what is arguably the world’s most famous painting. 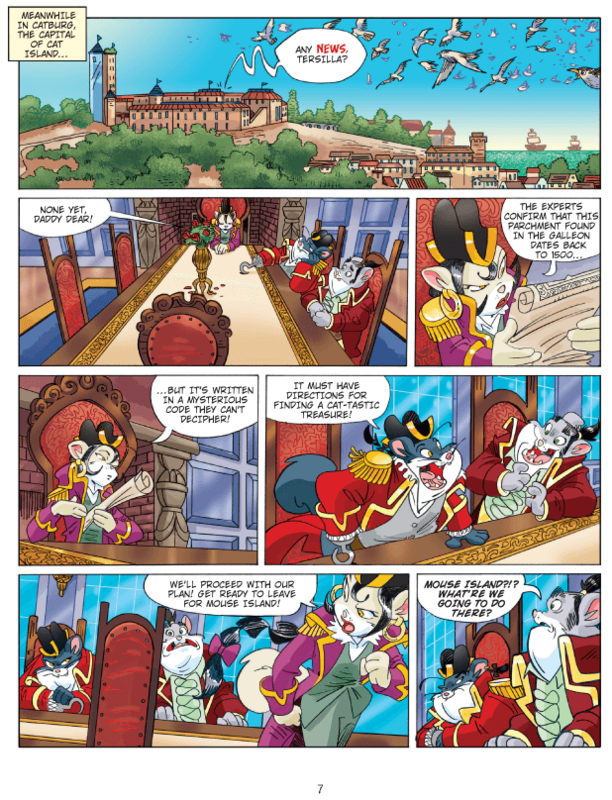 But the Pirate Cats have an ace up their sleeve: someone in Geronimo’s crew is an imposter!